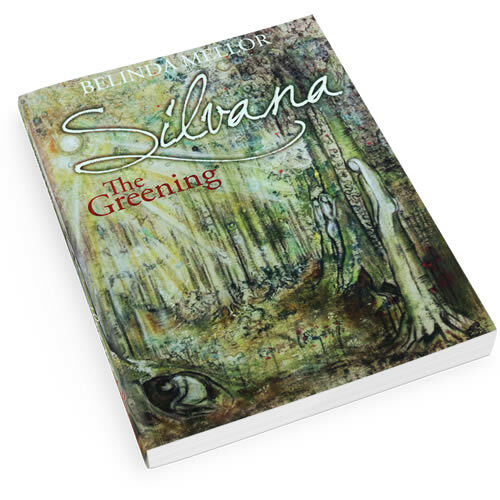 See the full review below or the critique breakdown here (PDF): Readers’ Favorite 5 Star review for Silvana The Greening by Belinda Mellor. 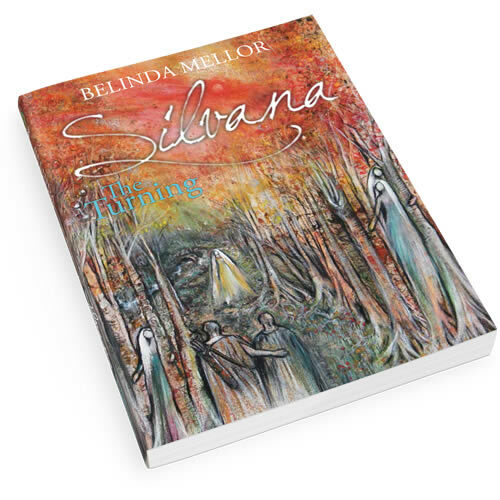 Today we see that stories don’t have to begin with frantic action to be entirely engaging. Kudo #1: Branches arced over Fabiom’s head and the limbs of each tree grasped those of the next, to form a canopy that seemingly went on forever. Wildwood: unbroken, unending. Here he was safe. …My time is up but I’m far from done. I’ll be dropping this one onto my “read later” pile because I’m invested in the character now, and want to see how things play out for him. 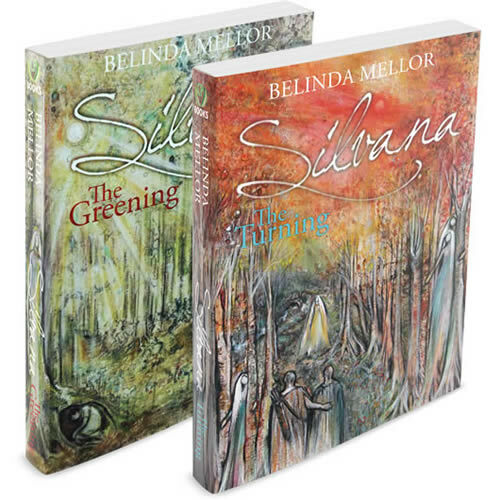 The beauty of nature and the pure joy of selfless love are in stark contrast to the effects of greed, deception and vanity in Silvana: The Greening by Belinda Mellor. Fabiom, heir to the Holding of Deepvale, has always found refuge in the wildwood, home to the mystical Silvanii, the spirits of the trees. After finding comfort under the boughs of a beautiful Ash as a small boy, Fabiom returns time and again to ‘his’ tree. On the eve of his 17th birthday, Fabiom is willing to take the chance of being accepted as husband to the spirit, in spite of the responsibilities he will owe his father, his land and his people. Although he achieves much success, life unfortunately takes unexpected turns and things don’t all pan out the way Fabiom would like. He steps up to his role, however, and uses his experiences and deep, abiding love to show him the way to create peace between neighbors and feuding nations. Will his own personal happiness have the same chance?